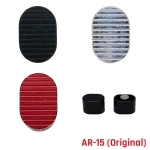 Mag Magnet is the practical solution for California AR-15 owners. 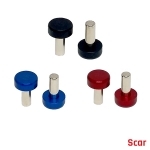 Mag Magnet is the true original inventor of the magnetic bullet button tool. 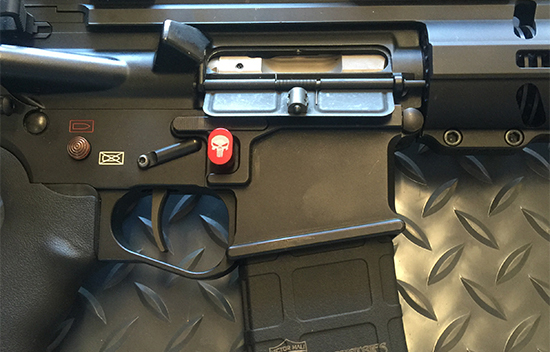 This tool is the essential accessory for compliance with California’s laws pertaining to the AR-15. 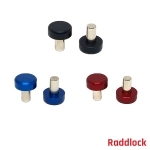 This simple magnetic tool is ergonomically designed and fits perfectly into the bullet button hole. 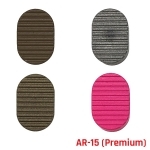 We make specific variations for the AR-15 platform, AR-10, Raddlock, SCAR and POF rifles. 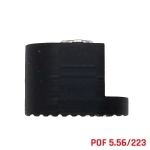 Each is manufactured to specific tolerances utilizing 6061 aluminum and a black hard anodized finish, and includes the strongest magnet on the market. 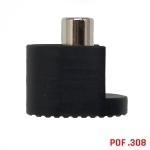 Manufactured in the USA and protected by a US Patent, the Mag Magnet bullet button tool is a necessary addition to any AR build. 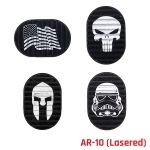 We manufacture them in a variety of colors and have a large selection of laser inscription options including the American flag, Molon Labe, and Don’t Tread On Me. 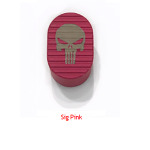 We also have laser inscribed options for the armed forces including the Army, Navy, Air Force, the Marines and the Coast Guard. Trust the original bullet button tool; the Mag Magnet.